Taurus is the first earth sign in the zodiac. 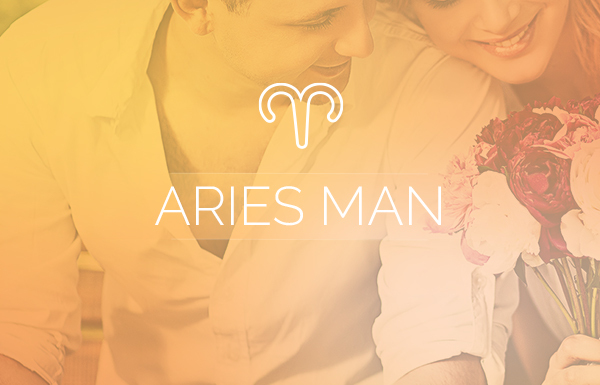 Grounded, reliable and steadfast are primary Taurus man traits. With Venus as his ruler, the Taurus man possesses a unique appreciation for the finer things in life. Though perfectly able to adapt to his current circumstances, he always strives for better, making him a hard worker, or at the least a man with a plan. He’s determined to make the best life possible for himself and those he loves, and he has an uncanny knack for achieving financial success. 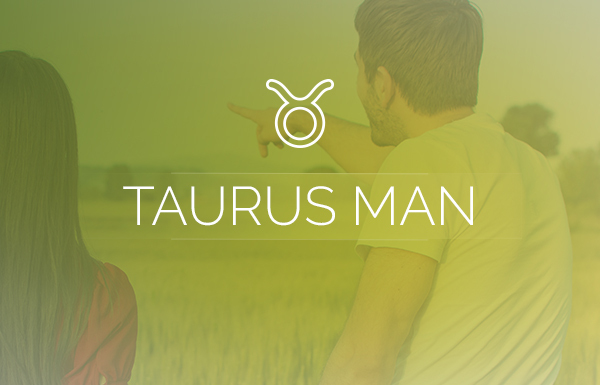 Despite his love of luxury, the Taurus man is not solely superficial. His true appreciation of life’s greatest gifts is derived from the many things that money cannot buy: loyalty, trust and lasting relationships, to name a few. The Taurus man’s approach to life can only be described as determined, tenacious, security-driven and even a bit eccentric. He has a passion for indulging in unique foods and an equally distinct taste in decorating. The sign of Taurus is often referred to as “the collector” of the zodiac as they like to collect material wealth, close relationships and even life experiences. His home décor will often contain a collection of some sort, which is a great hint to anyone looking for the perfect gift for a Taurus man. If you add to or complete one of his collections, he’ll feel perfectly understood and grateful. Of course, he’ll never turn down an expensive gadget or a handsome watch. The Taurus man finds equal joy in giving as well as receiving. Taurus doesn’t go for superficial friendships or frivolous romantic relationships, and his loyalty in all of his relationships knows no bounds. Loyalty is an primary among Taurus man traits, and often the first word people use to describe their relationships with Taureans. In addition to being generous with material things, the Taurus man never seems to run out of hugs and shows of affection and appreciation for those special people in his life that include family, friends and even romantic interests. Although the Taurus man can seem highly independent, he prefers sharing the people, places and things in his life with others. To him, every moment is a memory made. He has a tendency to turn his comfort dial up to 10, especially when he gets time away from work and he’s in his home surrounded by all of his little luxuries. So if you find a Taurus man to be a bit lazy, he’s really just relaxing. It won’t take much to get him off the couch though, because he loves an impromptu adventure. If you’ve ever heard the term “bull in a china shop” in reference to a Taurus man, it isn’t referring to his clumsiness, which he’s typically not, but rather it speaks more to his ability to go from zero to ninety in the anger department. Luckily, this only lasts long enough for him to make a point before it quickly blows over. Many peg the Taurus man with being stubborn and rigid. In truth, he can be quite flexible and he would much rather seek a resolution than a revolution. This most likely can be attributed to the quality of his zodiac sign which is fixed—a trait he shares with Leo, Scorpio and Aquarius. Fixed signs are not so much opposed to change as they are charged with upholding and maintaining traditions and rules. In many ways, the Taurus man is charged with keeping the role of the traditional man alive—being reliable, devoted and loyal. Another Taurus male trait, perceived negatively by some, is his jealous streak. He likes to feel secure in every aspect of life—especially in his relationships—so if he feels betrayed in any way, he will show a side of his personality that few get to see. He’s protective and nurturing by design, but if his trust is betrayed, all bets are off. It’s hard to get him riled, but once there, it will be next to impossible to clean up the mess. 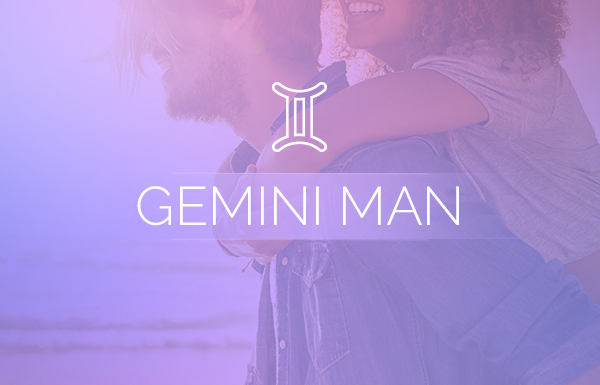 While minor disagreements can be resolved fairly quickly, when it comes to messing with the Taurus man’s feeling of security, he can be a grudge holder for sure. As you can see, many traits of the Taurus man are positive—loyalty and a warm, loving nature among them, but could there be more? Absolutely, there are many positive Taurus man traits found within, including his ability to see the beauty in nature and all of its creations, thanks in part to his ruling planet Venus. He can marvel at the most spectacular and most minute facets of his surroundings almost like a child seeing the world for the first time. Music has a similar effect on the zodiac’s bull. Not only does he possess a love of music, but don’t be surprised if he knows how to strum a few bars or strike a few chords of his own. The Taurus man is highly focused not only in career or financial matters, but he also pays just as much attention to his closest relationships, setting them at equal value. Luckily for his romantic interests, he’s also quite the sensual creature. Hi Justina: Thanks for reading an d liking the article. I can only say that 1) you’re both Earth signs so the chance of being compatible is high, plus 2) as a Virgo you’re actually unique to Earth signs, so there’s enough differences between you both to keep it interesting. Sounds like you have a good match. Oh my gosh! This is EXACTLY my darling Taurus fiance, right down to the gifts he likes; and his favorite gift IS a handsome watch! 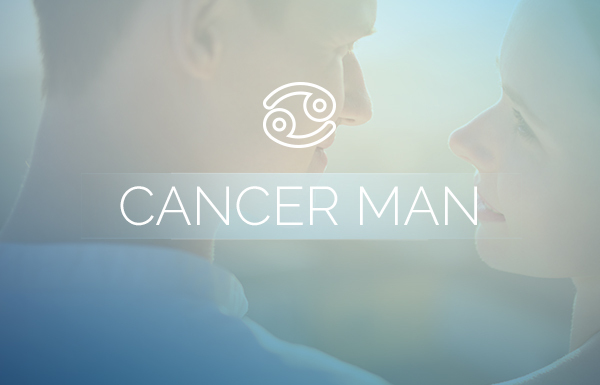 I am a Cancerian, and we are PERFECTLY matched! 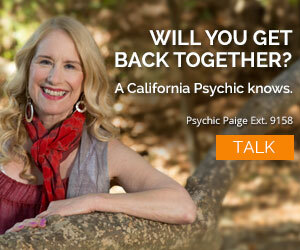 Hi Karen – Glad you agree – and may I say that Cancer/Taurus is one of my most favorite matches in the zodiac. I’m very happy for your both. That is 100% correct! My husband is a Taurus. He is very frugal with money and prefers quality over quantity. I am a Virgo so we got along perfect and have been together almost 6 years and married for 3. He is very overprotective and gets jealous so easily! Any more particular qualities of a Taurus and Virgo in a relationship?